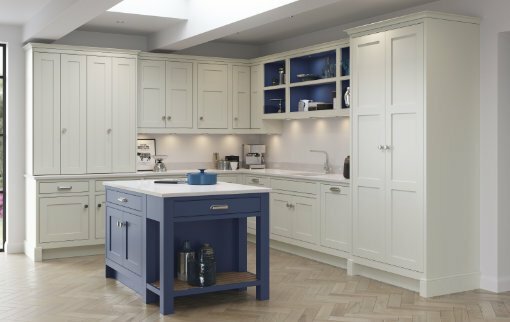 Dekor Kitchens Exeter, have been designing and installing beautiful kitchens throughout Devon and Cornwall since 1983. 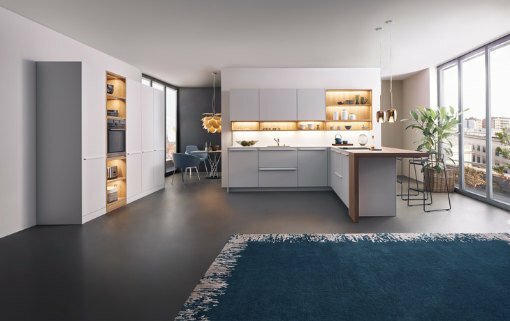 The spacious Exeter design studio has eight displays showcasing a range of affordable, high quality German and English manufactured kitchens as well as the latest appliances, worktops, dining furniture, lighting and sound. Lee Brimecombe and Paul Nebbett are joined by Joanne and Andrew to create a local family run business centred on great customer experience and design. 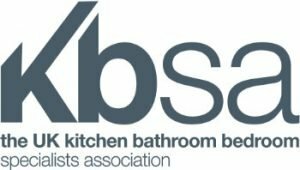 Dekor kitchens’ fully qualified installation team takes great pride in the high standard of its workmanship and work closely with other required trades, can manage the entire design and installation project for you, ensuring that disruption is kept to a minimum. 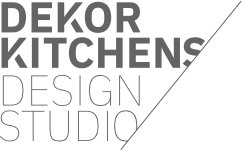 Why not come along and browse our design studio? A member of the team will happily show you the latest cutting edge designs and classic styles.